More good news for cord cutters. 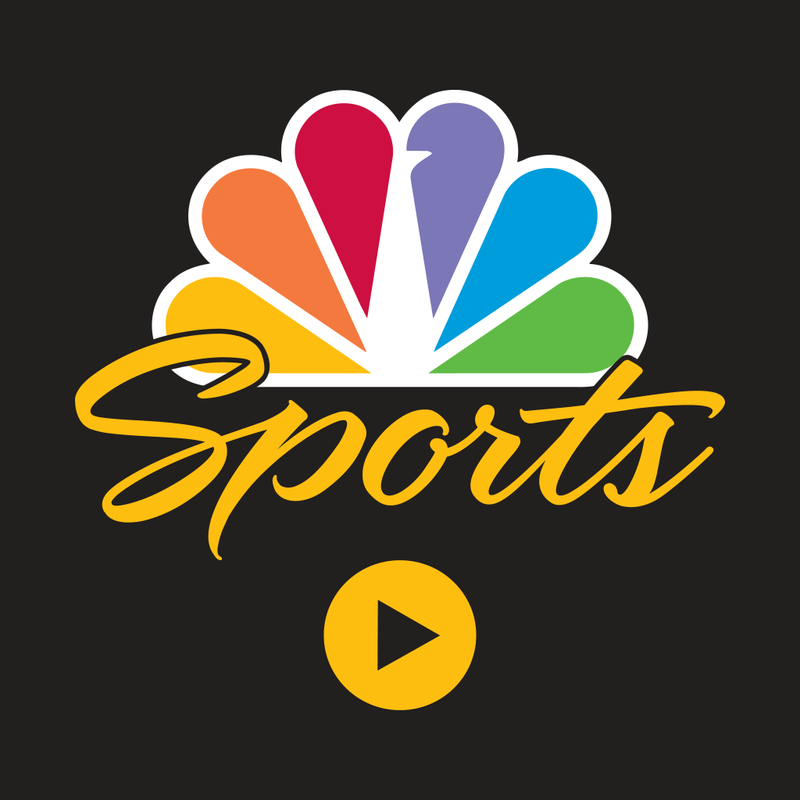 NBCUniversal announced earlier today that all iPad and iPad mini users will be able to watch Super Bowl XLIX by using the NBC Sports Live Extra app. Normally, users would have to log in with their cable credentials to watch live video from the app. But for an 11-hour window, starting at 12 p.m. EST on Sunday, Feb. 1, all users can view the content for free. 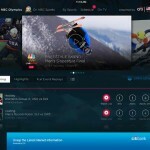 The content can also be accessed from any computer via NBC.com. Unfortunately, the streaming options are a little tougher for iPhone users. 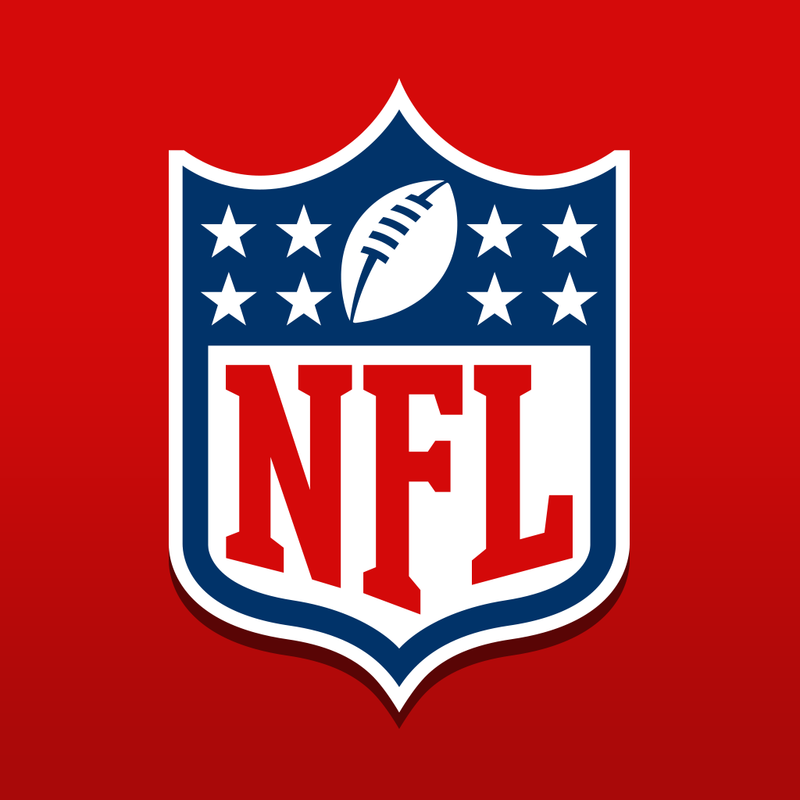 Because of a licensing agreement with Verizon, only the carrier’s customers can watch the game live using the NFL Mobile app. You’ll need to have a More Everything plan or fork over an in-app purchase of $4.99 for a subscription. The game, which kicks off at 5:30 p.m. EST, will see the New England Patriots battle the Seattle Seahawks. It will be played at the University of Phoenix Stadium in Glendale, Ariz.
For other app news and reviews today, see: Put the pieces together and get creative with your own puzzles in Socioball, Use Thermos to adjust your Nest Learning Thermostat from an iOS 8 Notification Center widget, and An updated list of the merchants, cards and apps that accept Apple Pay.